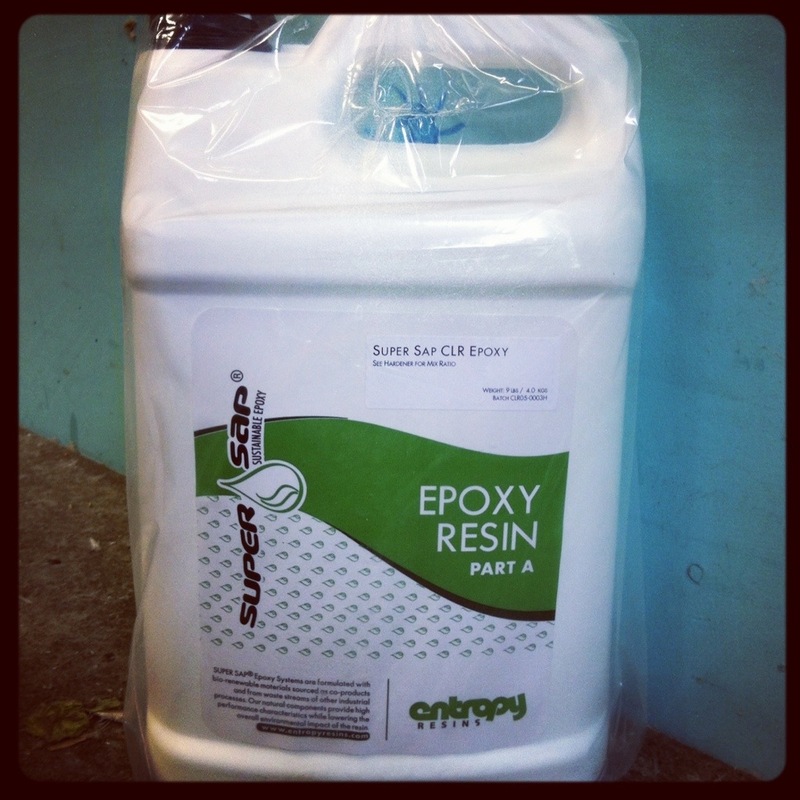 We’ve made the long overdue switch to Entropy Super Sap bio-based resin for our epoxy laminations. Reduced environmental footprint with no compromise in performance. Available over EPS or poly cores.